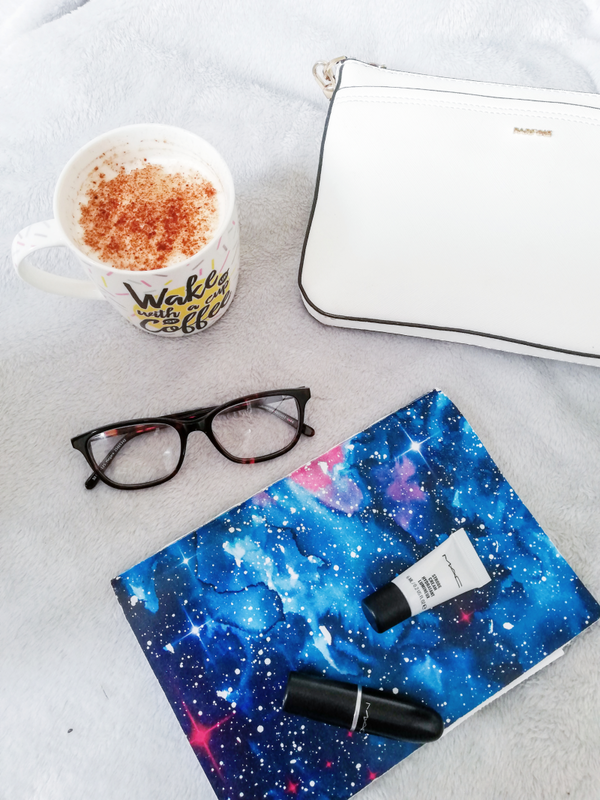 The last time I did a blog post about my favourite blogs was December 2013 so I thought it was about time I did another one! Finding and reading other blogs is my favourite part of the blogging experience. I read a lot of blogs. There are so many I love and read on a weekly basis. I think you all know who you are, basically if you get comments from me I love you! haha. Instead of listing some of my general favourite blogs which I could not narrow down to an acceptable number, I'm going to introduce you to my four favourite blogs that I have discovered and have been enjoying in January. 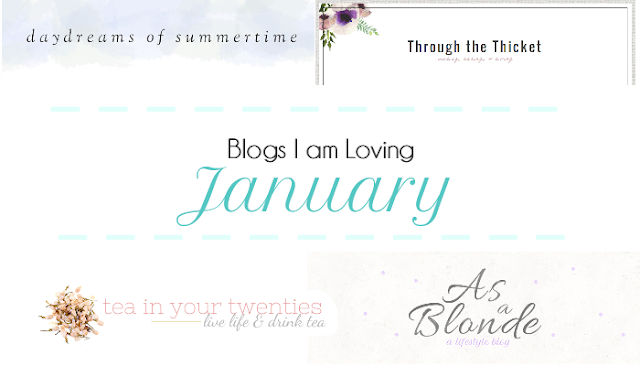 Firstly, I adore Kathryn's blog design. It is so simple and beautiful! She has amazing recipes with pictures that literally make my mouth water. If you love cats her Caturday posts will be right up your street. I find her blog so easy on the eye with so many interesting post topics on crafts & diy, entertainment, life, recipes, and wellness. All her posts are helpful and informative so if you love a good lifestyle blog you really will enjoy this. Some of my favourite posts include - Caturday: January 17, 2015, creating a routine of happiness, & What I learned as a daughter of a single mother. Similarly, I love the aesthetics of Sarah's blog, I guess design is extremely important to me! Sarah's photos are so stunning and they make me want to be in them! I adore her 10 Happy Things posts as well as her travel posts. She also talks about so many relevant topics like how to beat the January blues (guest post), and creativity. There really is something for everyone on Daydreams of Summertime. Firstly, how great is that blog name?! anyone who loves tea is my kind of person. Her blog is so chatty and you really get a feel for who Stephanie is and her lovely personality. She talks about many experiences that help teach lessons and provide inspiration, she puts a lot of honesty in to her posts. I feel like I can relate to so much of what she says and it's nice to know you're not the only one who feels certain ways sometimes. If you are looking for a nice, easy read I would definitely recommend you check her blog out! Honestly, I think I found Sophie's blog in December but it has definitely been one of my favourites all month. Her design, photos and writing are all top notch. She has lots of travel/days out posts which are probably my favourite to read. Her breakfast posts are ah-mazing and make me feel like I really need to branch away from cereal haha. She clearly puts so much effort in to her blog and I get so much inspiration from it. If you check these blogs out (which you totally should!) I hope you enjoy them as much as I do! I would love to make 'blogs I am loving' a monthly feature on my blog as I think it's so important to show our love for others little spaces on the internet. I think the community aspect of blogging is so important so I'm really happy to share my favourites. 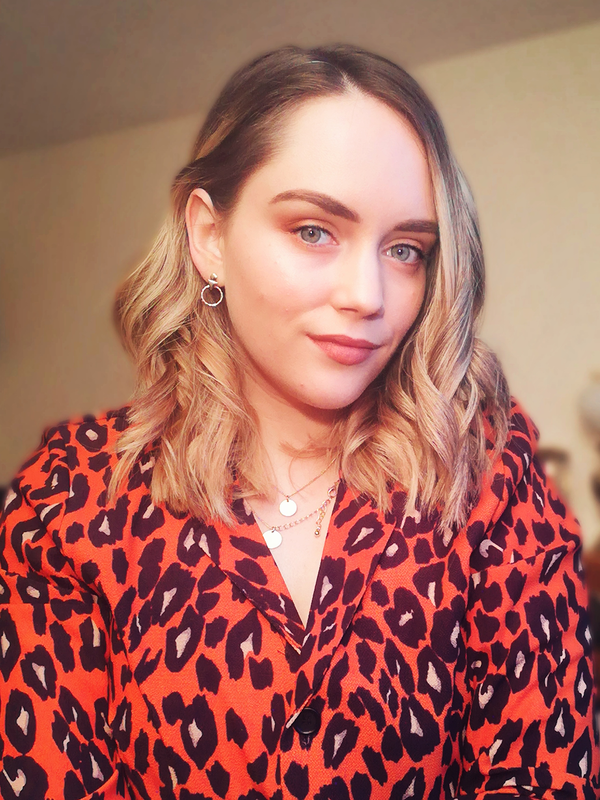 I would love if you left a link to some of your favourite blogs in the comments, who knows I might fall in love with them and end up writing about them in February! Yay! I love checking out new blogs. (: Thanks for sharing. These are lovely blogs, thanks for the recommendations! Thank you so much for featuring me in this, Sinead! It totally made my day. You're so lovely - and I can't wait to check out your other picks! And to be in such good company too is always a compliment! Thank you so much for featuring me lovely - it completely me made my day! It has been so lovely discovering your blog too, it's gorgeous. I love seeing peoples' recommendations for new blogs they follow, thanks!